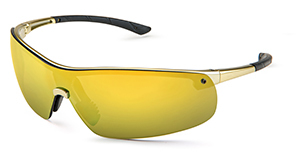 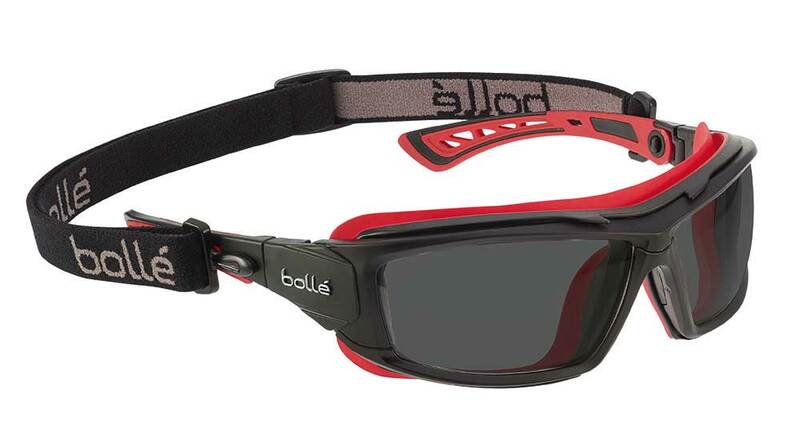 The Ultim8 from Bollé Safety is a combination safety glass and goggle designed to prevent debris from entering the eye by completely sealing the orbital area. 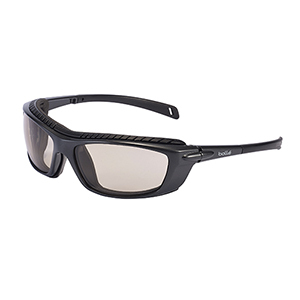 With a versatile conversion kit as part of the package, this frame features pivoting temples, waterproof foam and a removable strap. 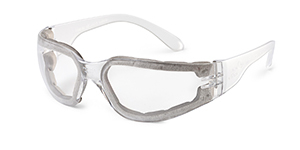 Available in either a clear or smoke lens, the Ultim8 also features the exclusive Platinum® anti-fog/anti-scratch coating. 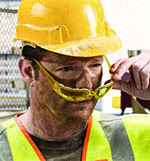 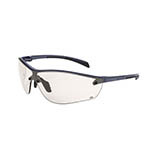 The Swap MAG from Gateway Safety is a bifocal safety eyewear product that can be worn as either a spectacle or a safety goggle. 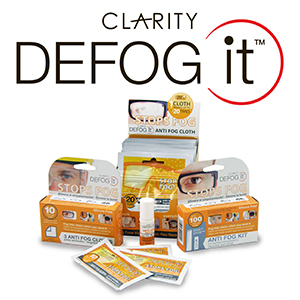 It provides bifocal diopter levels from 1.5-2.5 in clear anti-fog and gray anti-fog lens options. 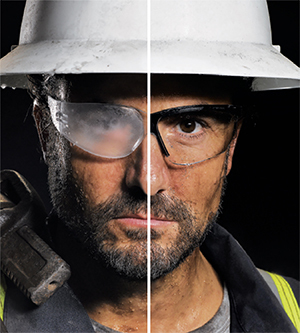 Swap the temples for a head strap (included) with the simple push of a button to convert from safety glasses to safety goggles. 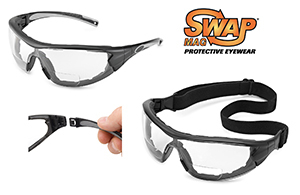 Lined with a smooth, soft foam, Swap MAG also helps block dust and debris.